C. Grant Mitchell serves as president of the Mitchell Family Corporation, a family-owned investment management company that oversees the financial assets and real estate holdings of George P. Mitchell and the Mitchell family. He also serves as chairman and vice president of the Cynthia and George Mitchell Foundation. 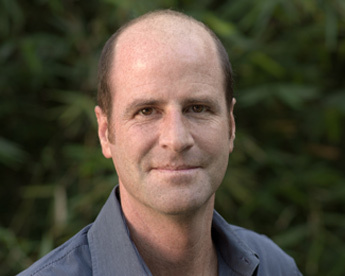 Grant has spent most of his career in the entertainment industry where he has written, directed, and/or produced both documentary and dramatic productions for television and film. His work has been seen on networks such as Showtime, MTV, PBS, The Learning Channel, The History Channel, and numerous international broadcasts. Grant lives in Los Angeles with his wife and two children.